Magazine Cover. . HD Wallpaper and background images in the Avenged Sevenfold club tagged: a7x avenged sevenfold synyster gates m shadows johnny christ zacky vengeance the rev jimmy sullivan. 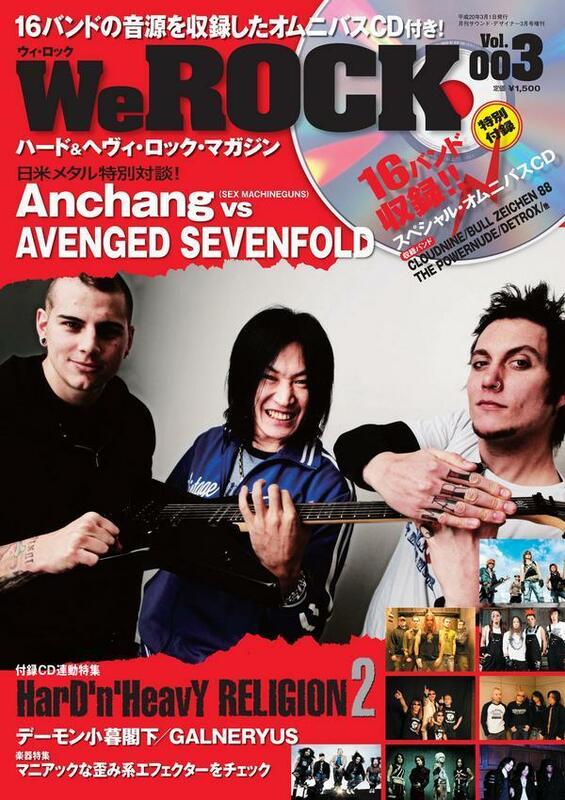 This Avenged Sevenfold photo contains anime, fumetti, manga, and cartoni animati. There might also be giornale, carta, riviste, tabloid, straccio, and rivista.